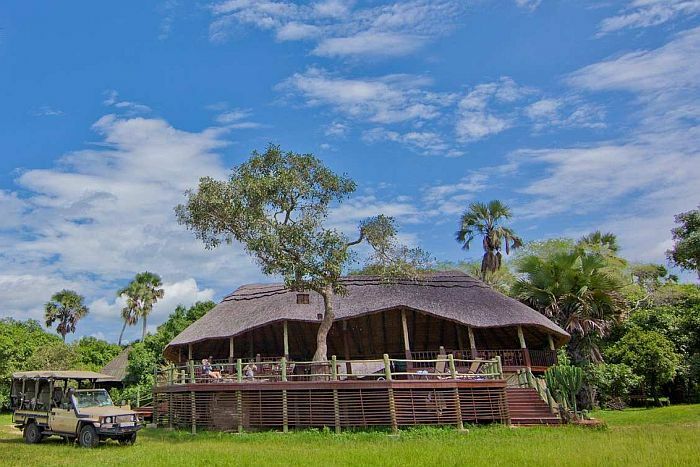 Katuma Bush Lodge: In the center of Katavi National Park lies Katuma Bush Lodge, offering an exciting bush experience with breathtaking views over the vast plains of Katisunga. All 11 rooms were constructed for exclusivity, with complete furnishings including writing desks, fine linen, and en suite facilities. 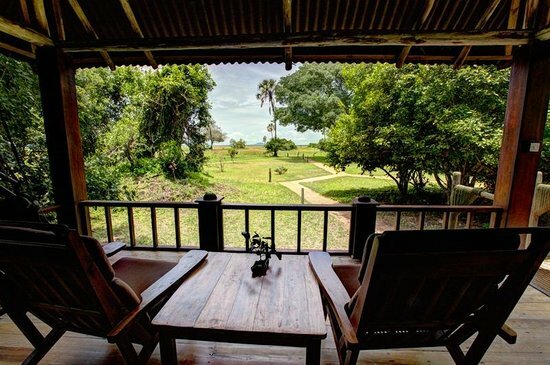 Designed specifically for subtlety, the lodge is well frequented by wildlife that makes for spectacular viewing. 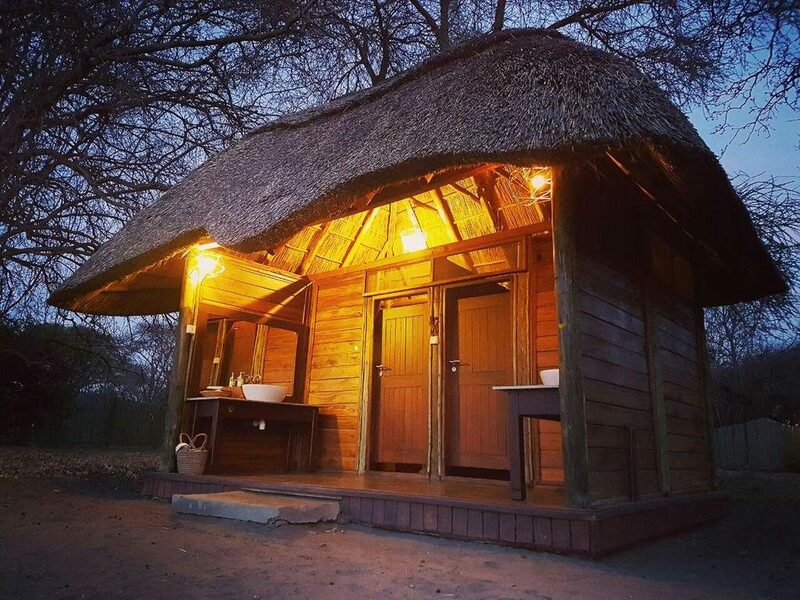 The main deck houses a swimming pool, lounge and dining facilities to complement the breathtaking views of the Katisunga Plains. The newly built Sable Suite offers an even more exclusive experience for clients looking for that extra attention and service.